Facial tissue in a convenient flat, pop-up box. White. 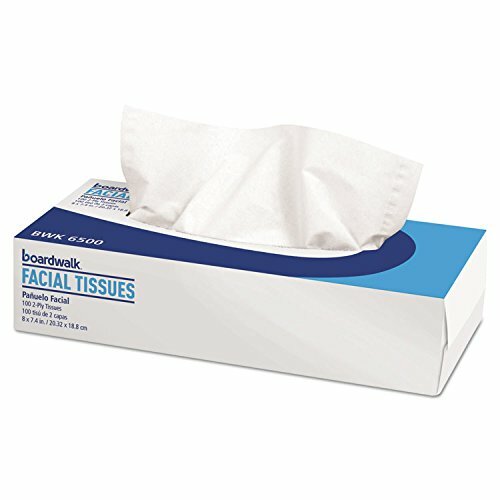 Tissue Type: Facial; Number of Plies: 2; Number of Sheets: 100 per box; Length: 8 in.